Unknownst to the general public vampires are rampant in Tokyo. To control and contain them, the government has developed a program to track and treat rogue vamps who decide to pray on the public. But what happens when vampire and man come together in harmony and love? Will the public accept this or will they try to tear such partnerships apart. 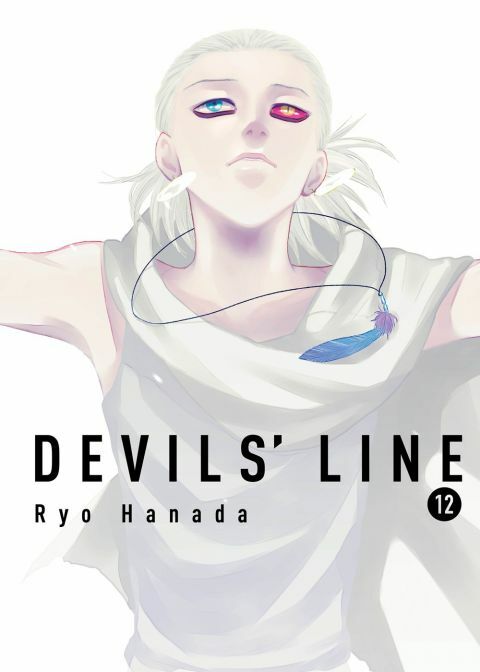 Other products for "Devils' Line" in "Books"